This addition and renovation was a project that had been in design for years. 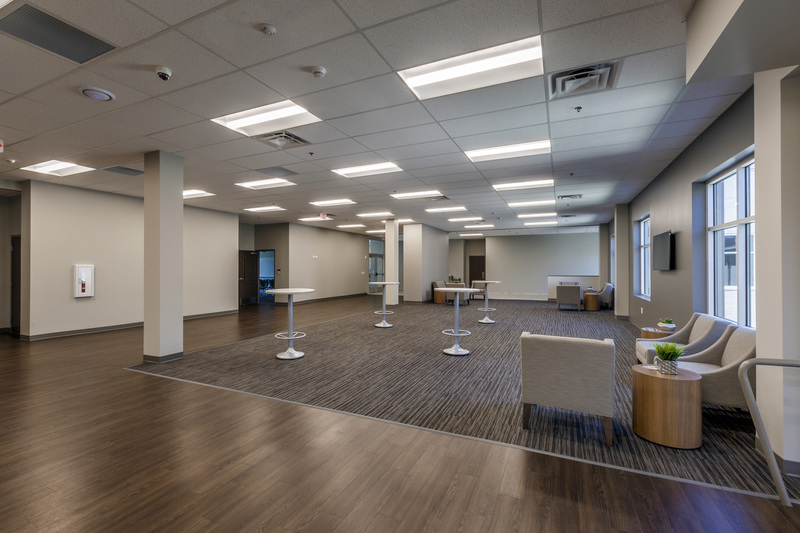 Solomon was selected during the end of the design phase and helped the church utilize a very aggressive value engineering process to get the project within budget. 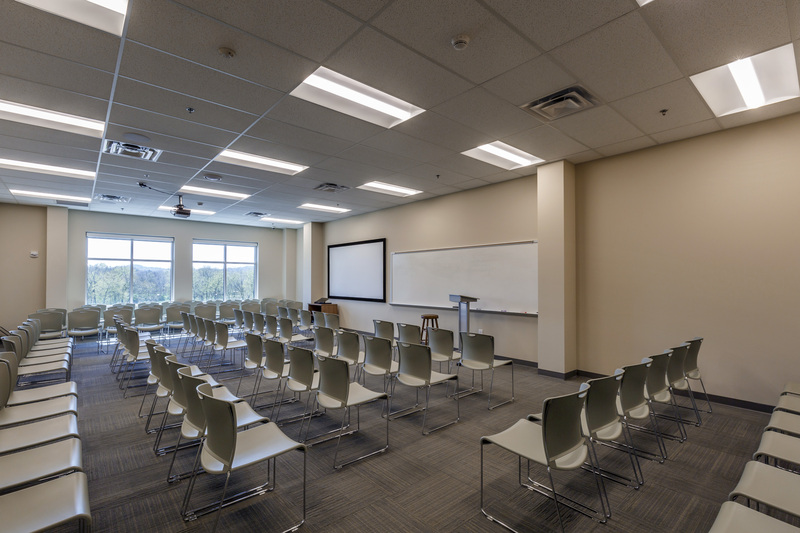 The renovation of existing space included new finishes throughout, upgrades to new LED pendant lighting in the sanctuary, rerouting of utilities to allow for the construction of the new education and classroom wing. 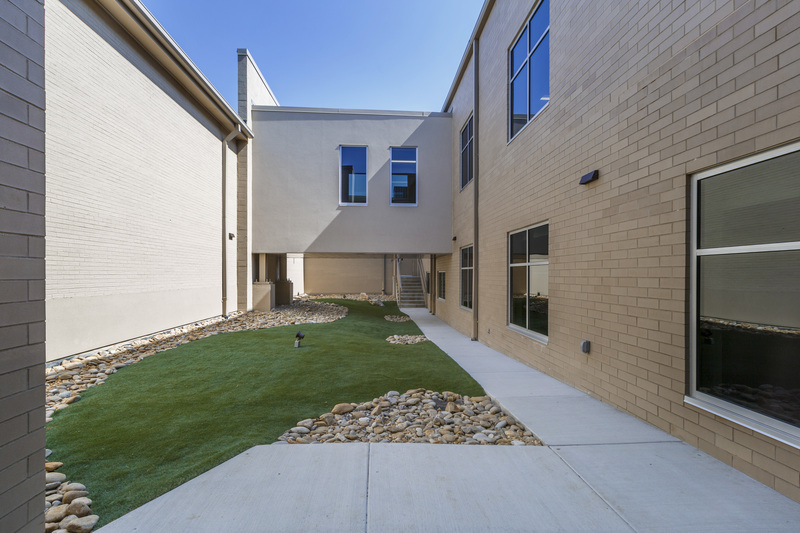 The addition included new classrooms, restrooms, coffee bar and gathering area, elevator, monumental staircase in the lobby and play area for the preschool. 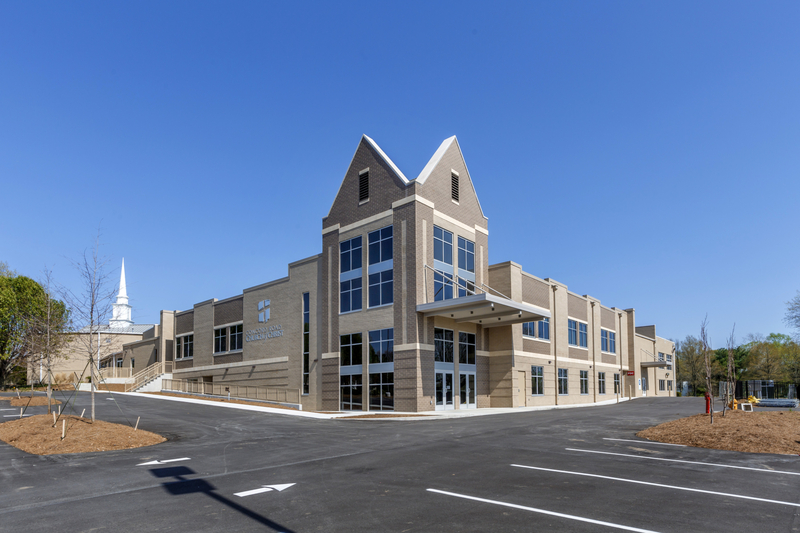 As always with church projects and existing facilities, Solomon worked closely to help coordinate and manage the project in a way that would limit impacts to the existing facilities and protect the preschool operations.